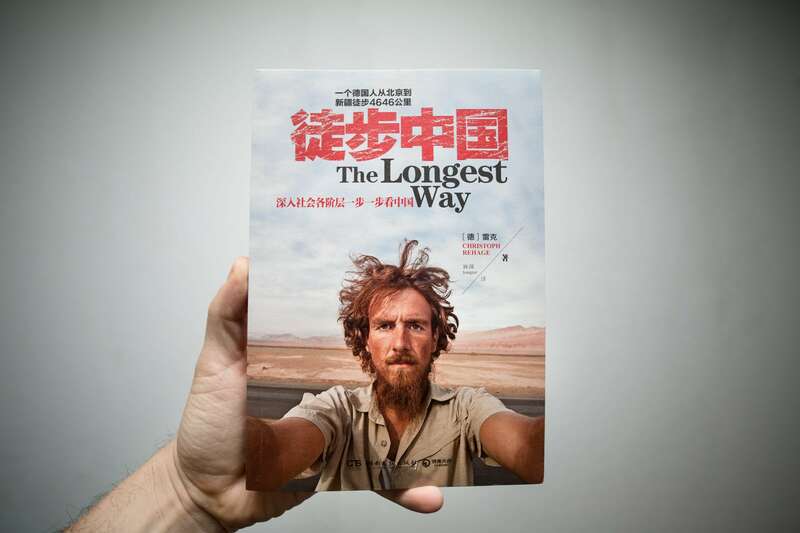 So my German book “The Longest Way” (don’t ask me why its title is in English, that’s just how we roll in Teutonia) finally has a Chinese edition. This one is called《徒步中国》(“Walking through China”), it was published by the Beijing-based cultural media company CS-Booky, and it has been a lot of fun so far. 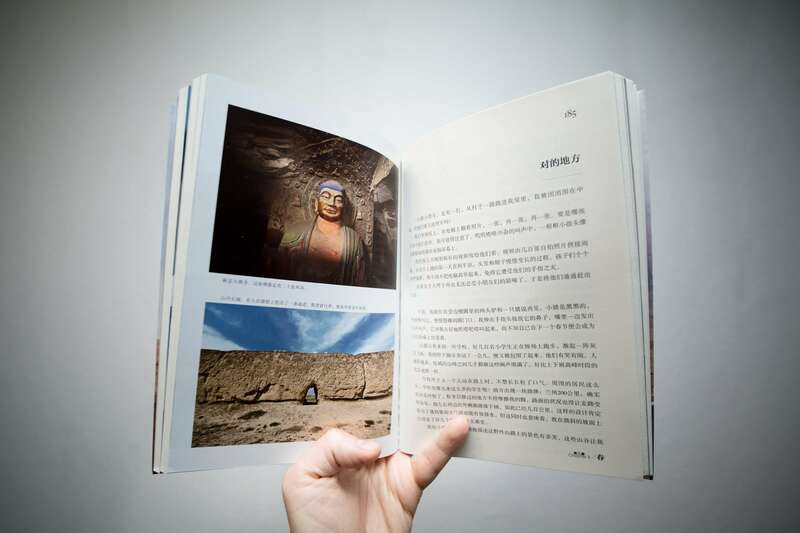 The book has done well on the Chinese market (around 100,000 copies sold), and it has even caused a bit of a stir. First of all, some people didn’t like the fact that this was no classical “China-explaining book”. Additionally, our Chinese title somehow ended up sounding rather similar to the Chinese edition of a book by the great Peter Hessler. I wrote him an email and apologized for this, and he was totally cool about it. A nice guy. But there was a bigger problem: some readers didn’t appreciate the “raunchier” parts of The Longest Way. I was conscious of this while I was writing the story, and I made the deliberate decision to include sexual episodes and other tests of character (which I routinely failed). I wanted it to be an honest book, not some polished version of what could have been. And while most reactions from German readers didn’t really touch upon this subject, it seems to have been quite a big deal for Chinese readers, with interesting discussions developing from it. There is one detail that almost all of them missed though: they didn’t even get to read all of the book. As you are probably aware, China has a huge system of censorship. Every piece of art, every movie, every book, every newspaper or magazine, every TV show, even music and computer games must go through this system. My book was obviously no exception. Good thing is the Internet is almighty, even the part of it that is Chinese. So I somehow stumbled upon this leaked version of my censored text online, and I decided to share it here with you.